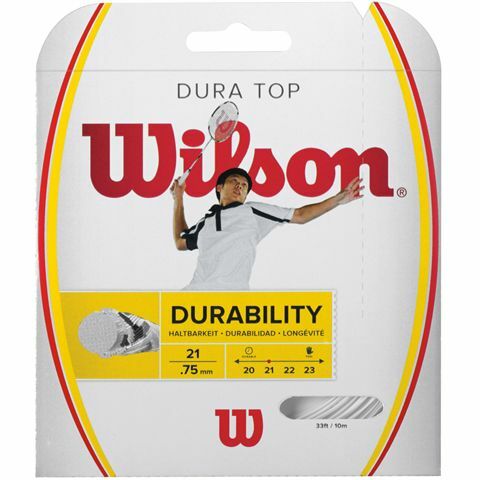 The Duramax Top badminton string from Wilson incorporates a highly elastic, Polyamide core to deliver excellent power and durability. 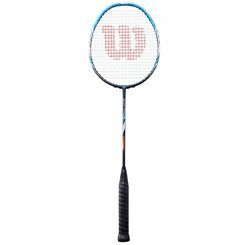 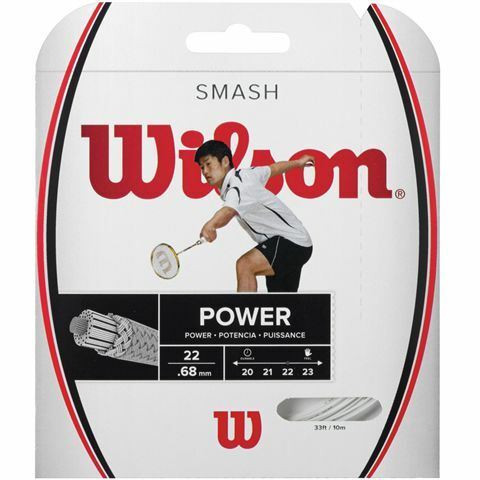 It has a multifilament construction that ensures not only extra power, but also improved comfort making the string a preferred choice for players with arm problems. 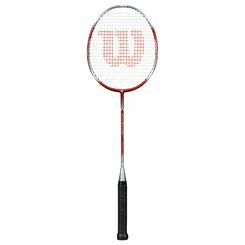 The Duramax is supplied as a 10m (33ft) long set with which you can re-string one racket and has a gauge of 21 (0.75mm). 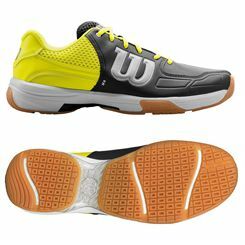 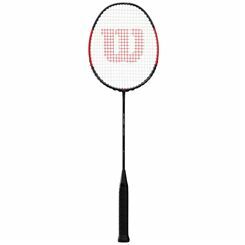 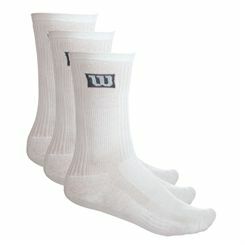 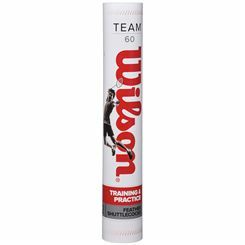 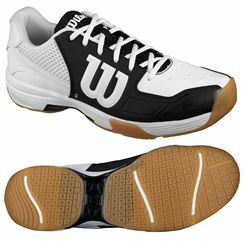 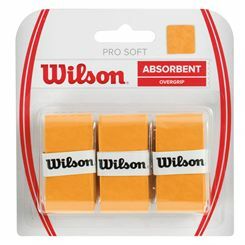 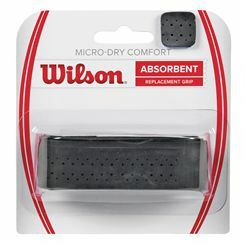 Sweatband.com sell high quality Wilson badminton equipment at great prices. 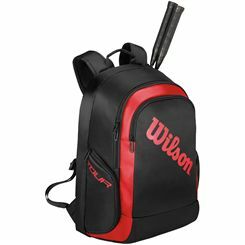 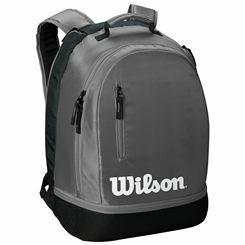 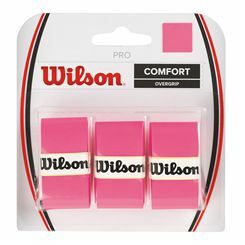 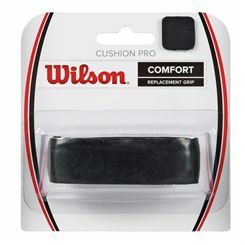 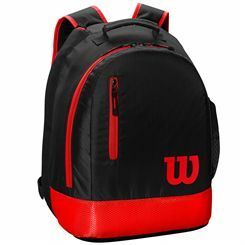 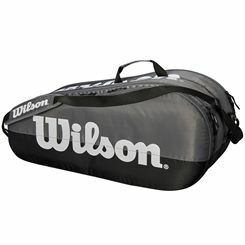 Whether you order Wilson Badminton rackets, bags, grips or clothing you can rest assured that you will receive it quickly and at no extra charge.